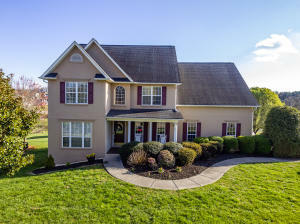 Great home located in Magnolia Pond. 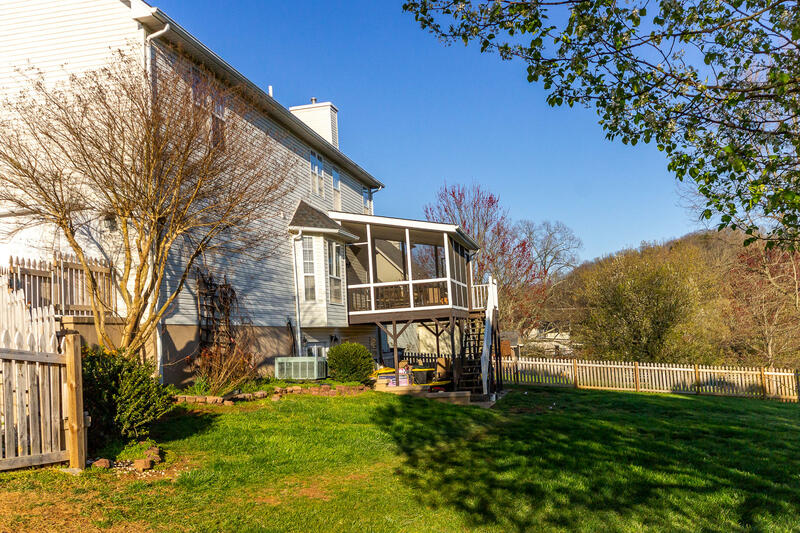 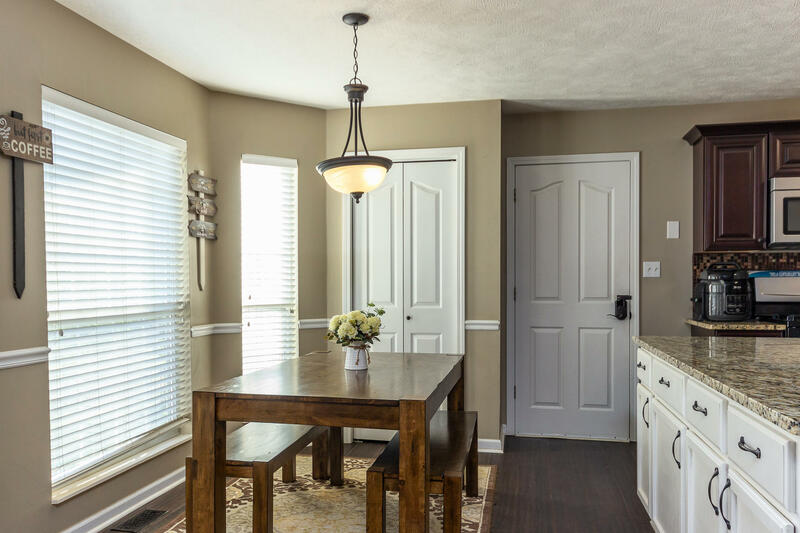 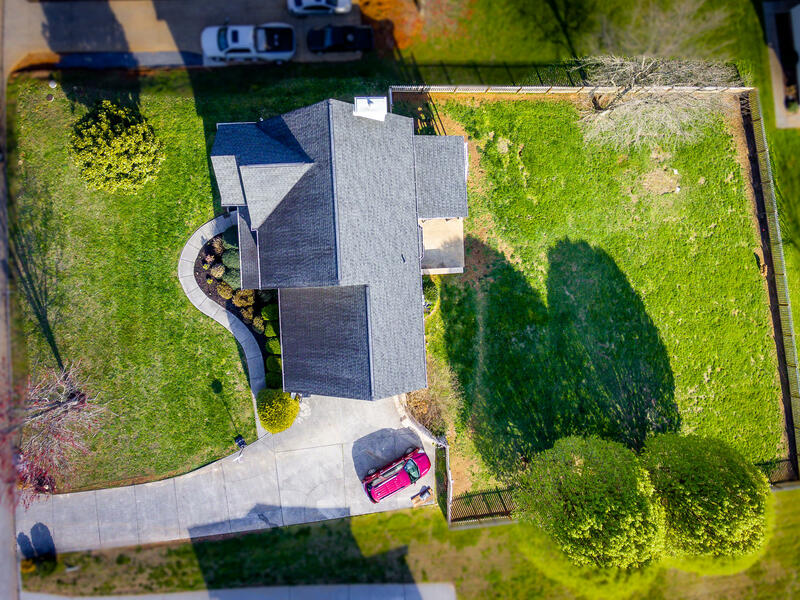 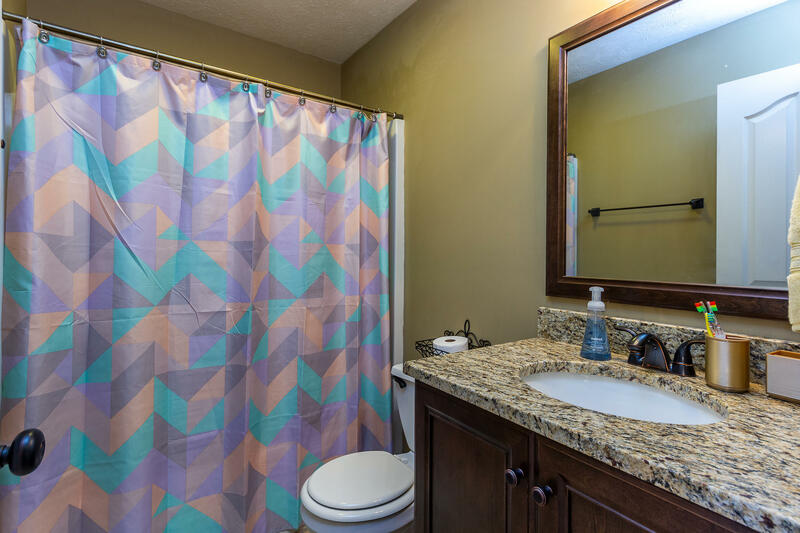 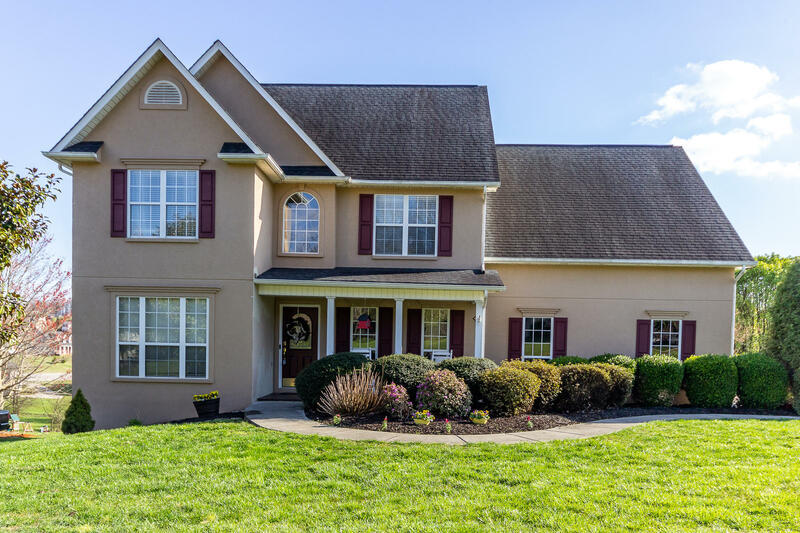 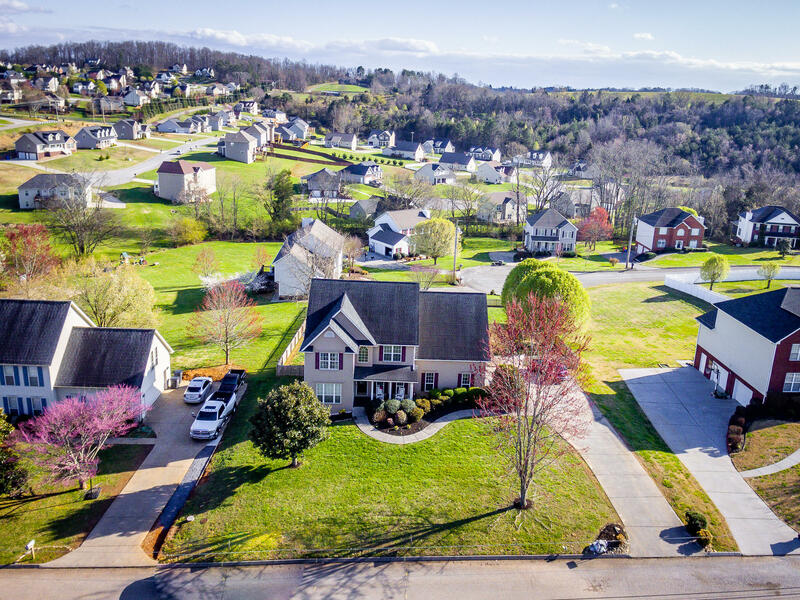 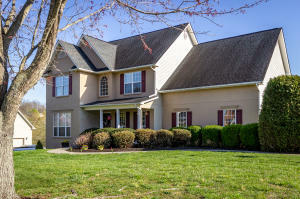 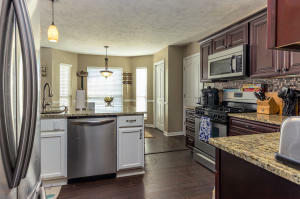 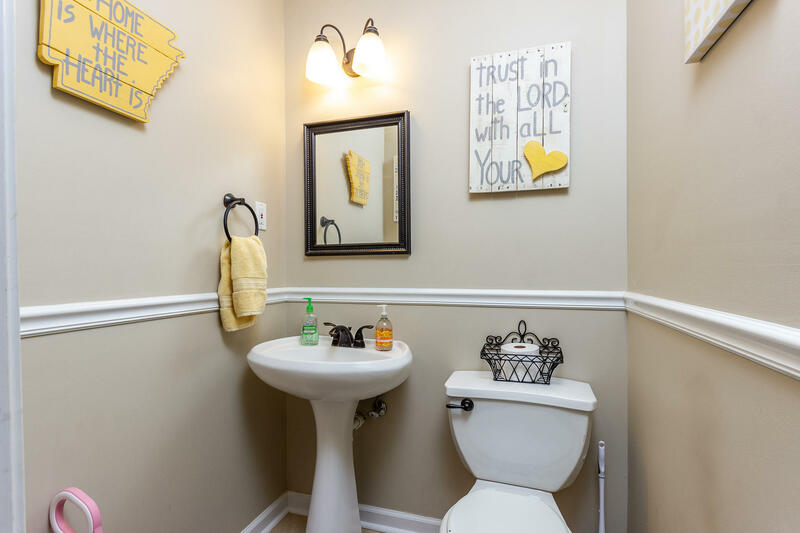 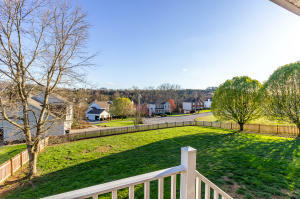 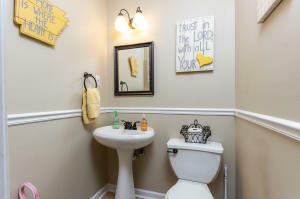 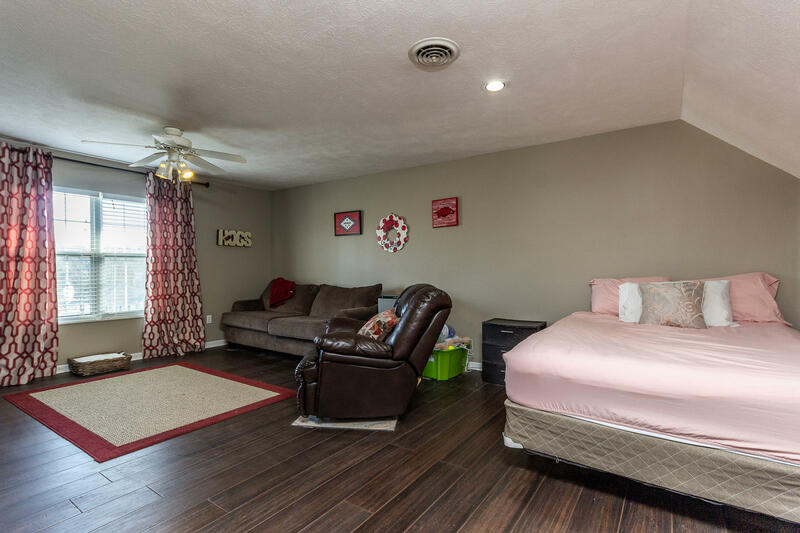 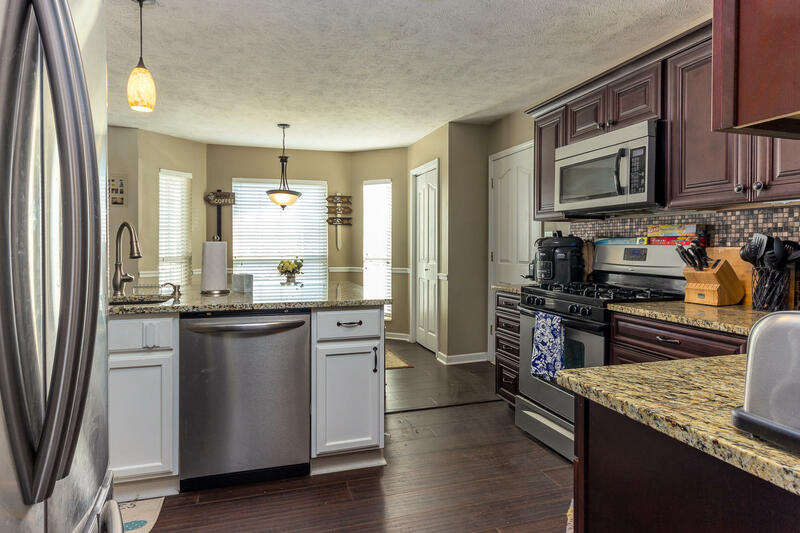 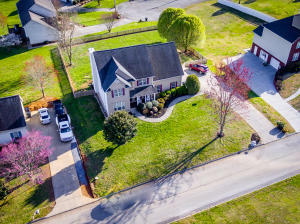 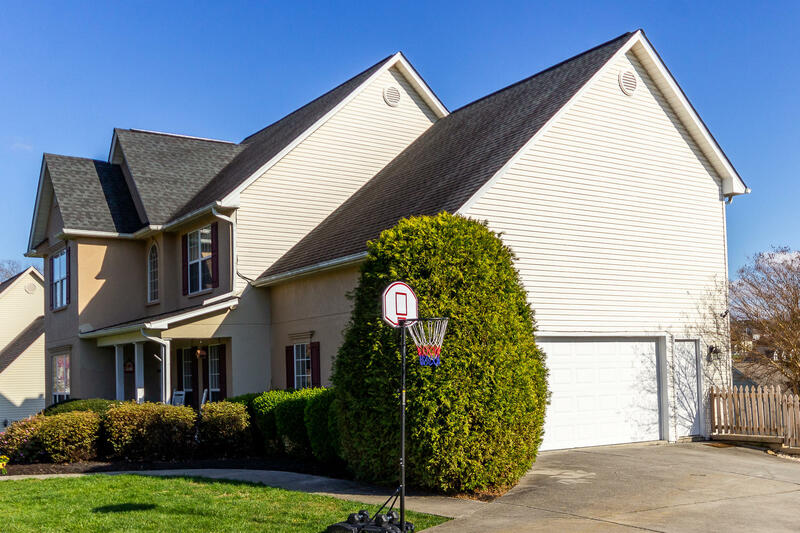 Close to Panther Creek State park, and Cherokee Lake, this move in ready home is a must see. 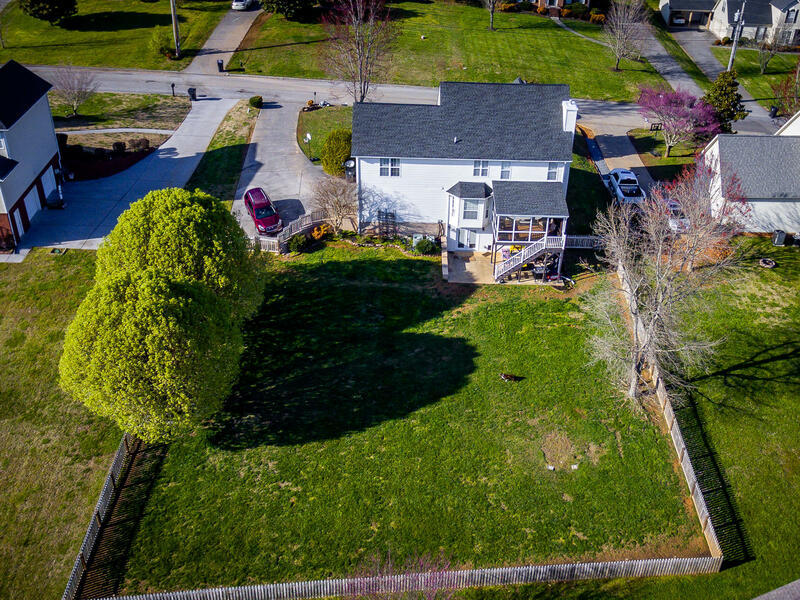 This home features 3 bedrooms, 4 1/2 baths, and a 2 car garage situated on a large lot with a fenced back yard. 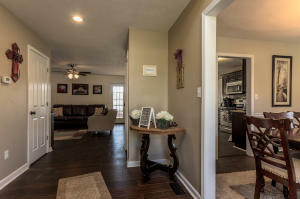 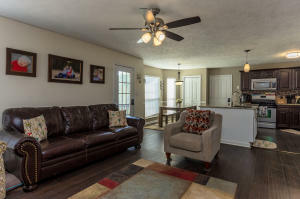 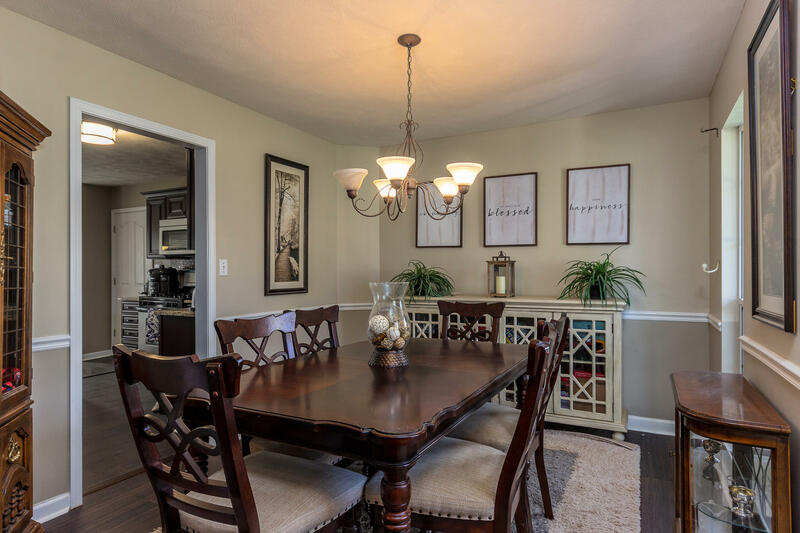 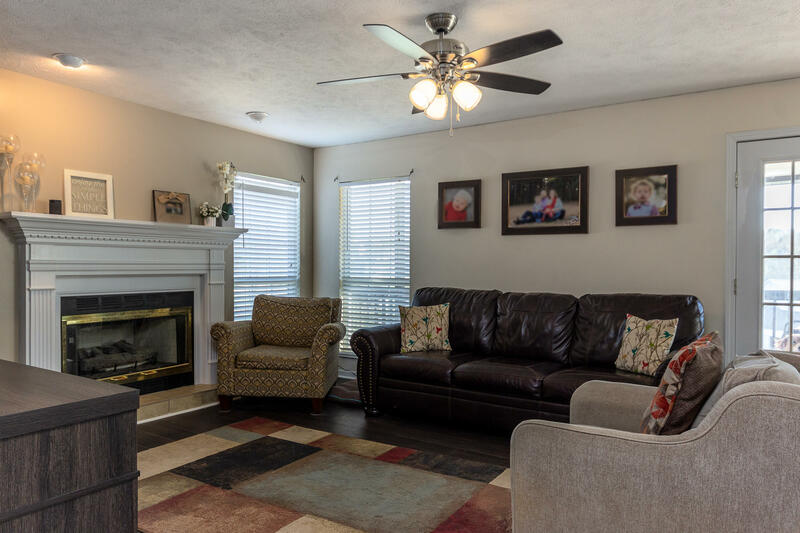 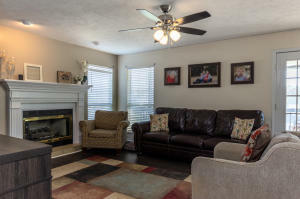 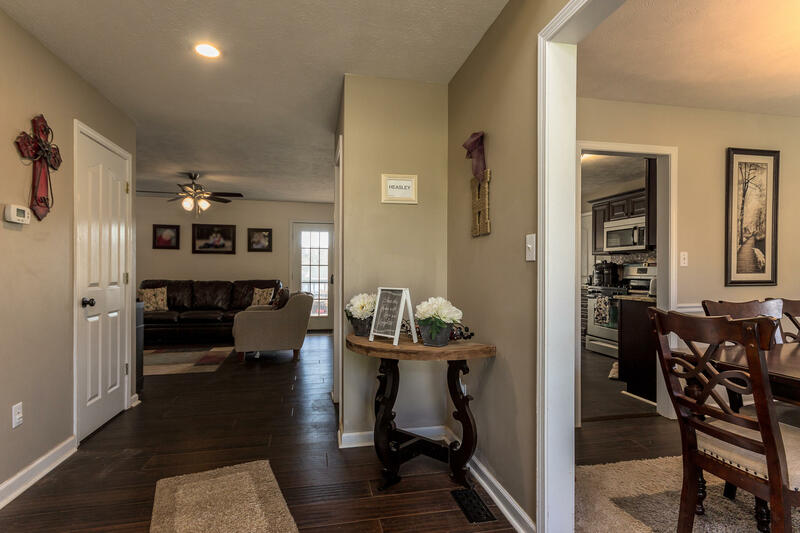 The large open floor plan is ideal for your family, and friends to gather. 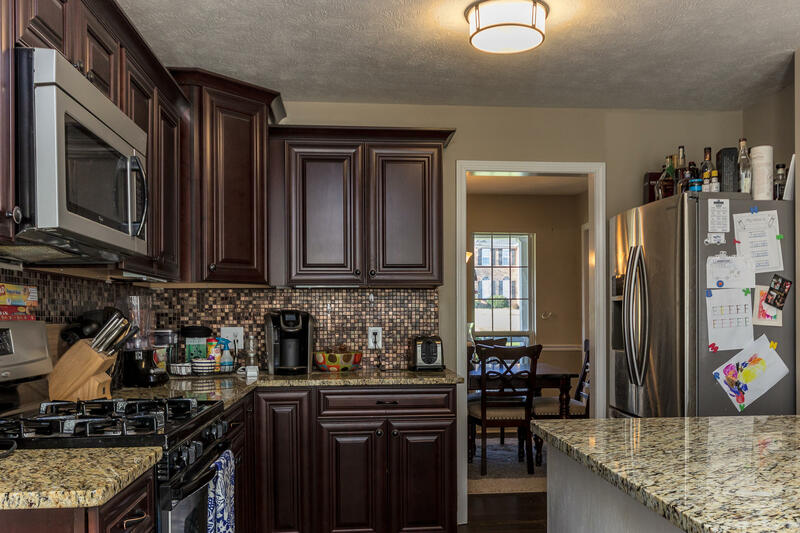 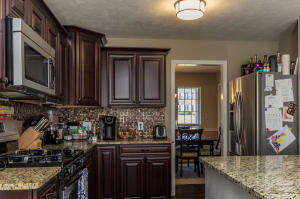 The kitchen is adorned with granite, custom cabinets, and a large island to work from. 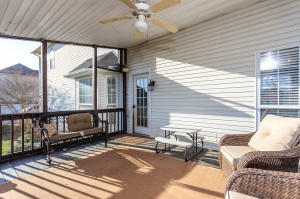 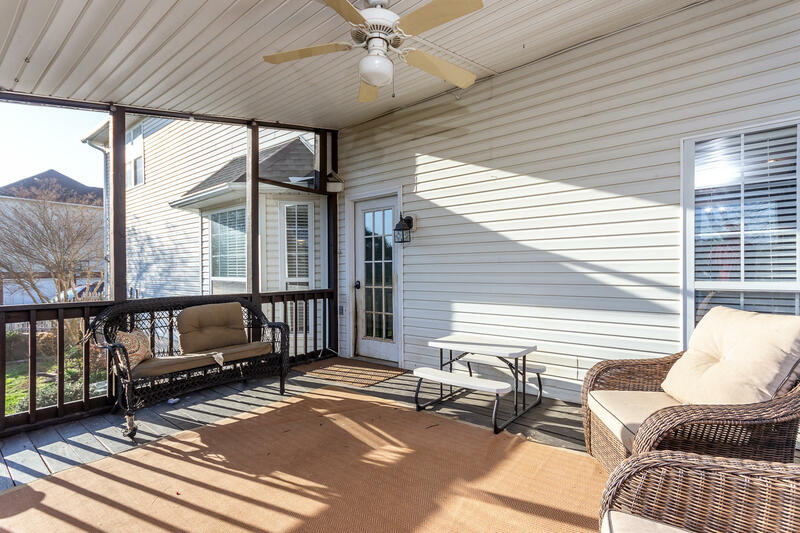 Step out onto the screened in back porch for a relaxing evening. 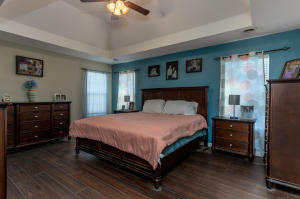 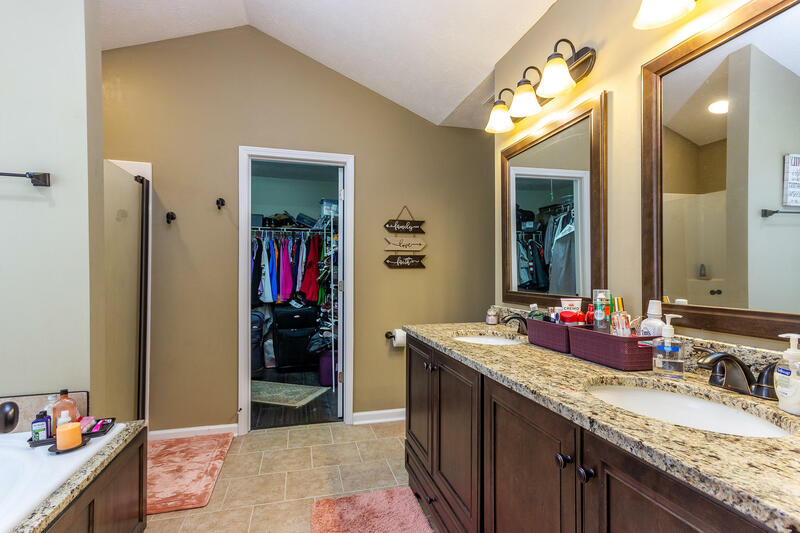 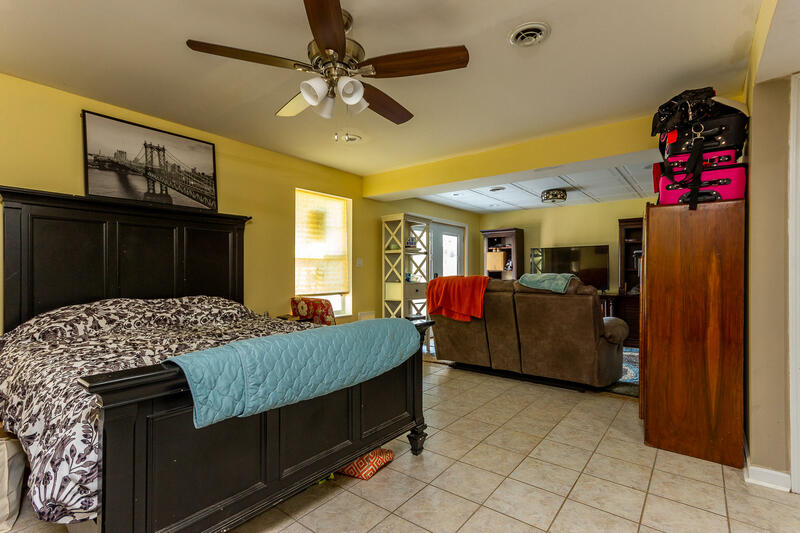 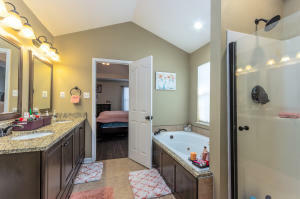 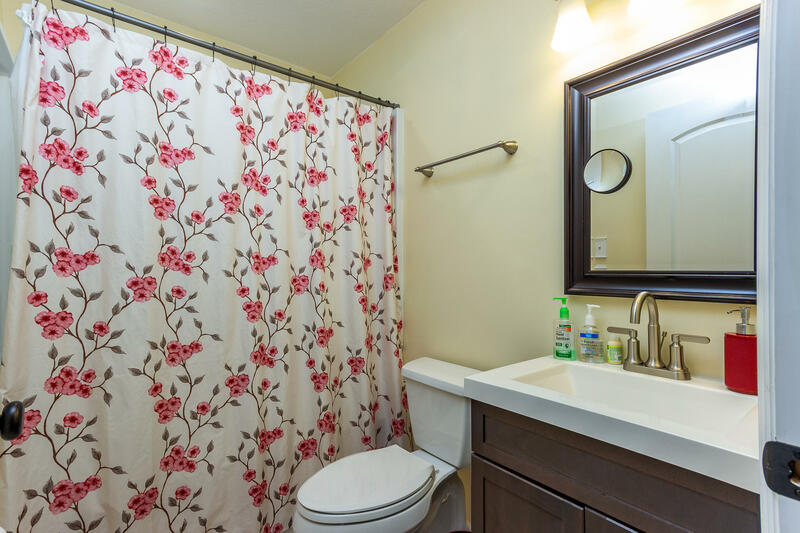 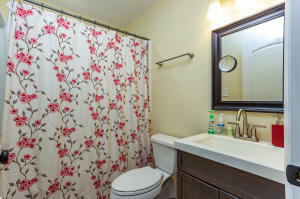 On the upper level is a spacious master suite with a well-appointed master bath. 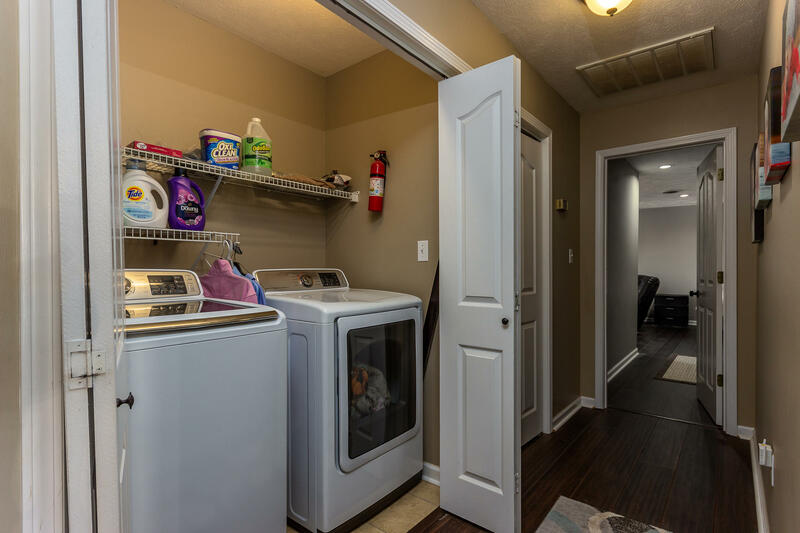 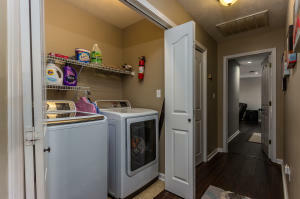 Additional bedrooms, and laundry closet complete the upper level. 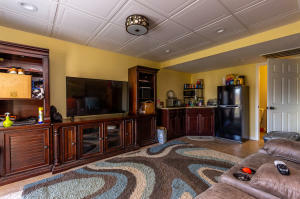 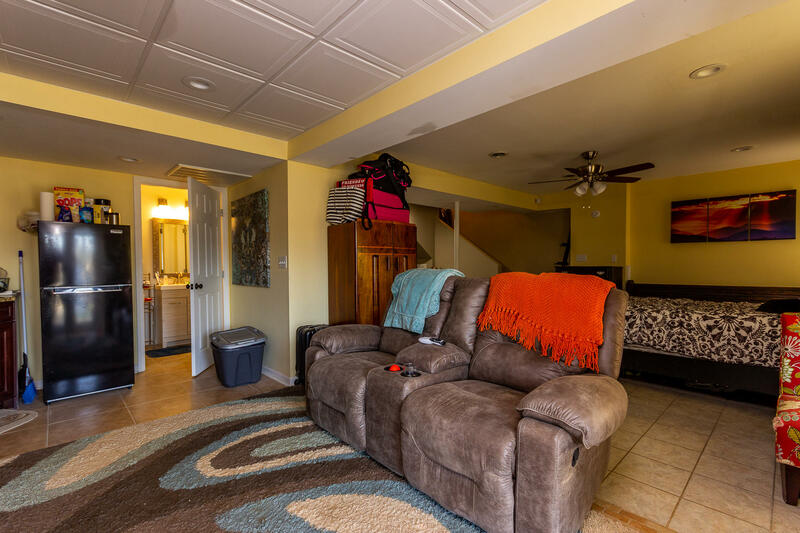 Downstairs contains a great family room/man cave to congregate for your favorite sporting events. 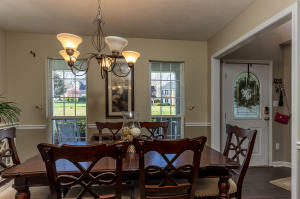 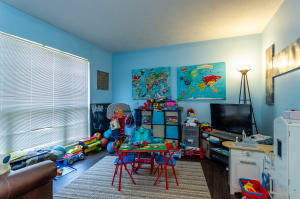 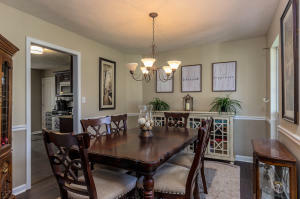 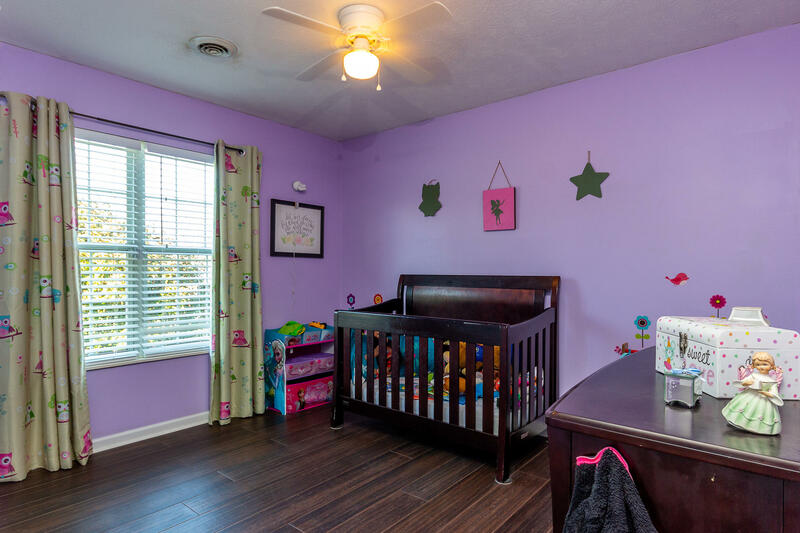 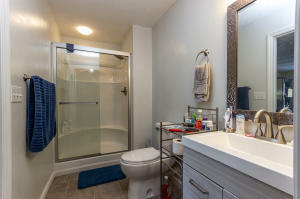 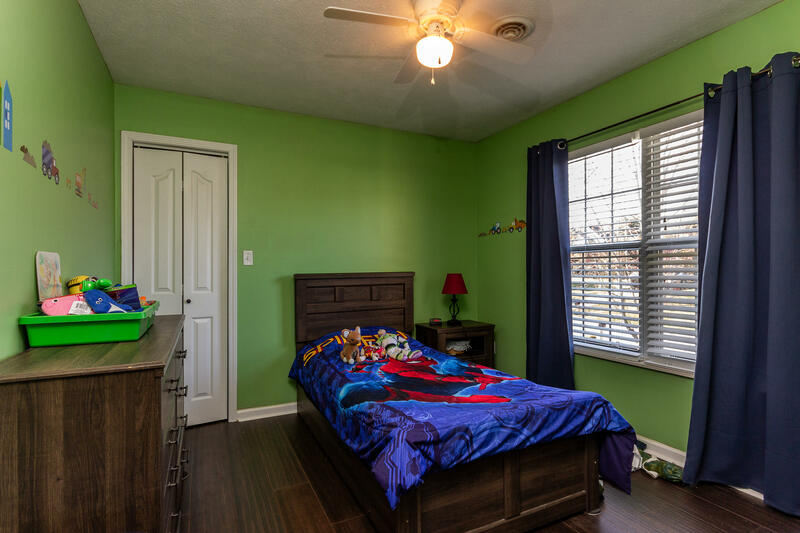 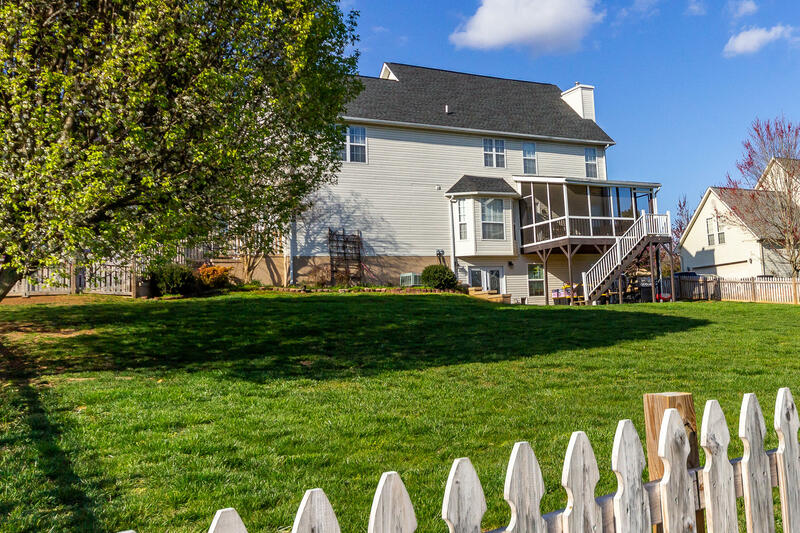 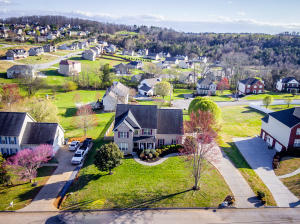 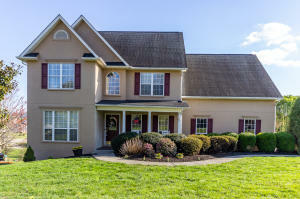 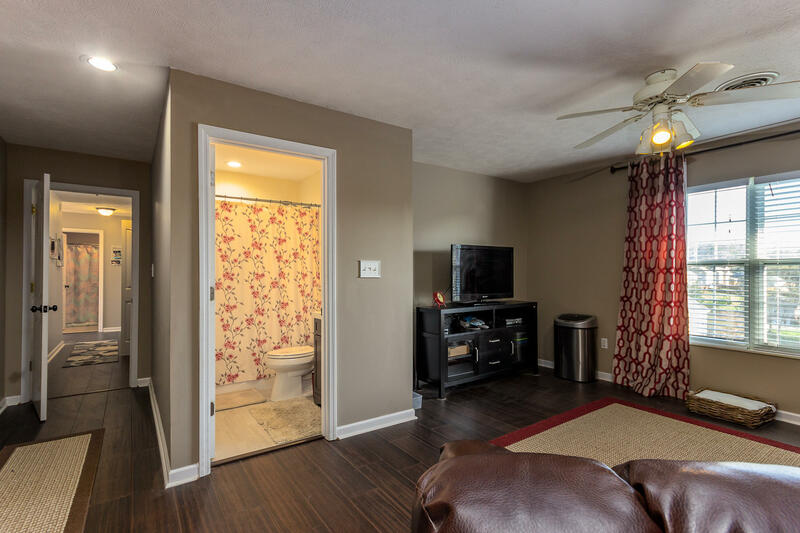 This home has an abundance of room, and is ready for a proud new owner.